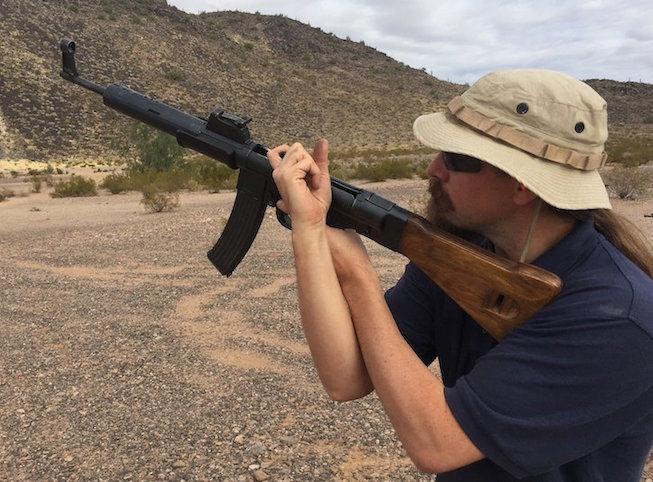 After Cardinal Acres Web Development revamped his Forgotten Weapons site a while back, Ian McCollum found himself in an enviable predicament: he had more traffic on his site than his server could handle. Forgotten Weapons was getting 300,000 visits/month (almost 200,000 unique visits/month), was serving up to 1,000,000 pages/month and using around 1TB of bandwidth/month. His dedicated server was buckling under that load and crashing on an almost daily basis. 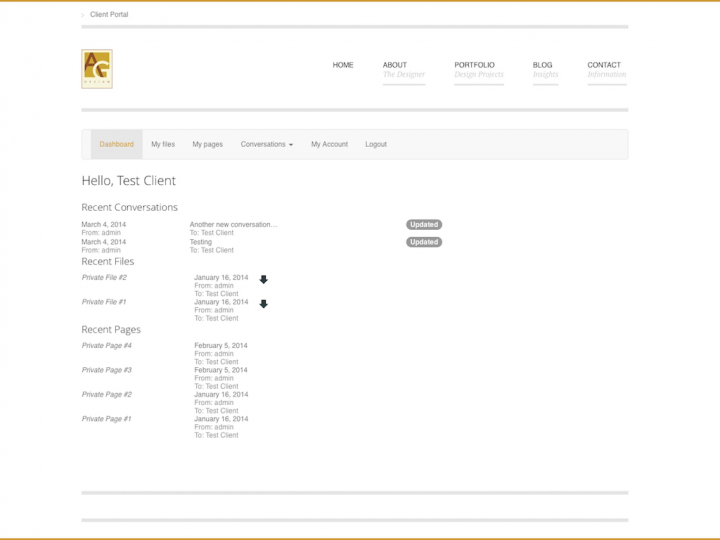 Ian contacted Cardinal Acres Web Development for assistance in configuring/optimizing his server to handle the traffic. After some effort, it became apparent that his old dedicated server would never be able to handle that kind of load. When his hosting provider was unable to transition him to a more powerful dedicated server, we started to investigate alternative web hosting providers. After an extensive search, we settled on KnownHost due to their pricing, reputation and server configurations with powerful CPUs (the old site was CPU-bound indicating that processor performance was the most important metric in choosing a new dedicated server). A KH-MD4 dedicated server was ordered and configured. Our server ended up configured with two Intel Xeon E5-2620 v4 CPUs (for a total of 32 processor cores) versus the advertised Xeon E5-2620 v3 CPUs (total of 24 processors). Getting more processor power than advertised was a pleasant surprise. Transitioning the site over to KnownHost was largely uneventful. On the new server, we are seeing load averages of 0.5 (32 is 100% load for our 32 processors) compared to the old server where loads of 3+ were commonplace and loads of 30+ would occur before a server crash (4 indicates 100% load on the old 4 processor server). Needless to say, the new server is handling the load without even breaking a sweat. The free CPU cycles now available allowed the installation of additional security and firewall software to further improve performance and security of the server.